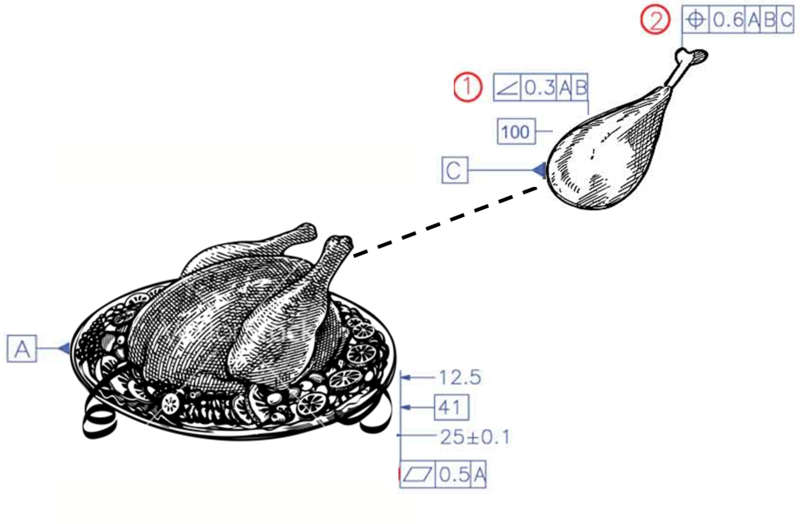 Amazing things happen when engineers plan Thanksgiving. Planning is key. Of course, as we all know, having a correct Bill of Materials (BoM), Process Plan, Measurement Plan and Part Drawings with GD&T are integral to a smooth Holiday Life Cycle (HLM).